1) Leucanthemum adustum (W. D. J. Koch) .. 2) Leucanthemum adustum (W.D.J.Koch) Gre.. 3) Leucanthemum ceratophylloides (All.) .. 4) Leucanthemum coronopifolium Vill. 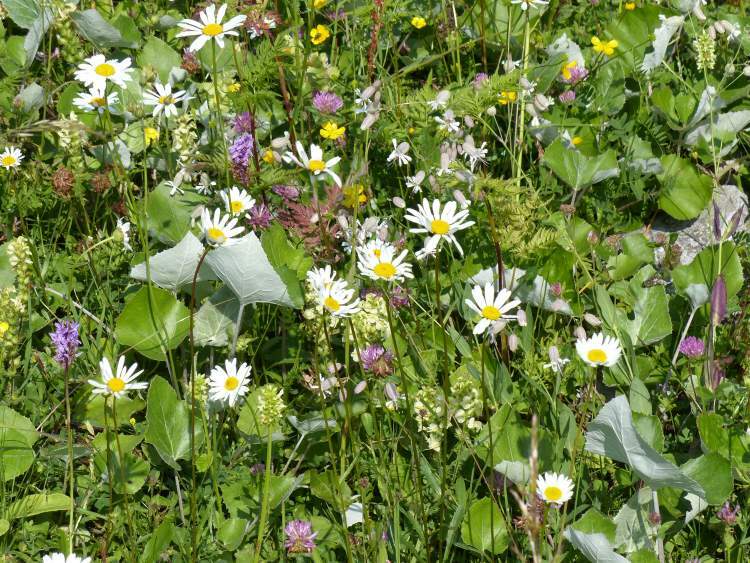 5) Leucanthemum coronopifolium subsp. ce.. 6) Leucanthemum coronopifolium Vill. sub.. 7) Leucanthemum coronopifolium subsp. te.. 8) Leucanthemum corsicum (Less.) DC. 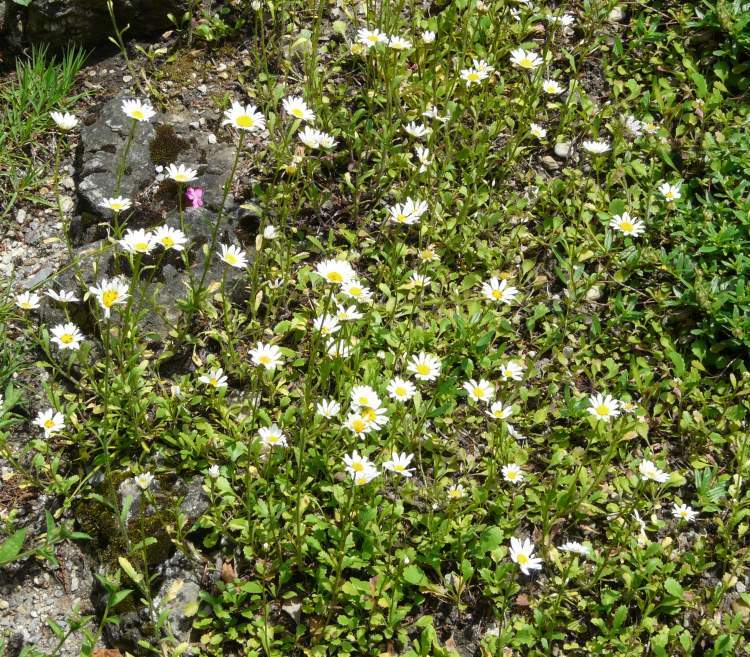 9) Leucanthemum corsicum (Less.) DC. sub.. 10) Leucanthemum corsicum subsp. fenzlii .. 11) Leucanthemum discoideum (All.) Coste 12) Leucanthemum flosculosum (L.) P. Gira.. 13) Leucanthemum gaudinii Dalla Torre 14) Leucanthemum glaucophyllum (Briq. & C.. 15) Leucanthemum halleri (Vitman) Ducommu.. 16) Leucanthemum heterophyllum (Willd.) 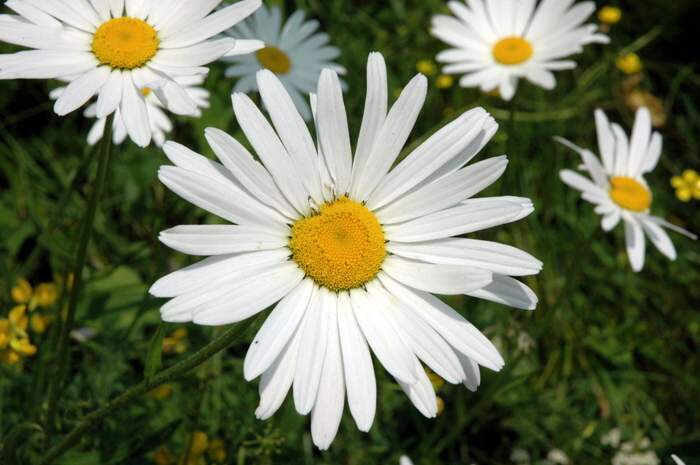 D.. 17) Leucanthemum ircutianum DC. 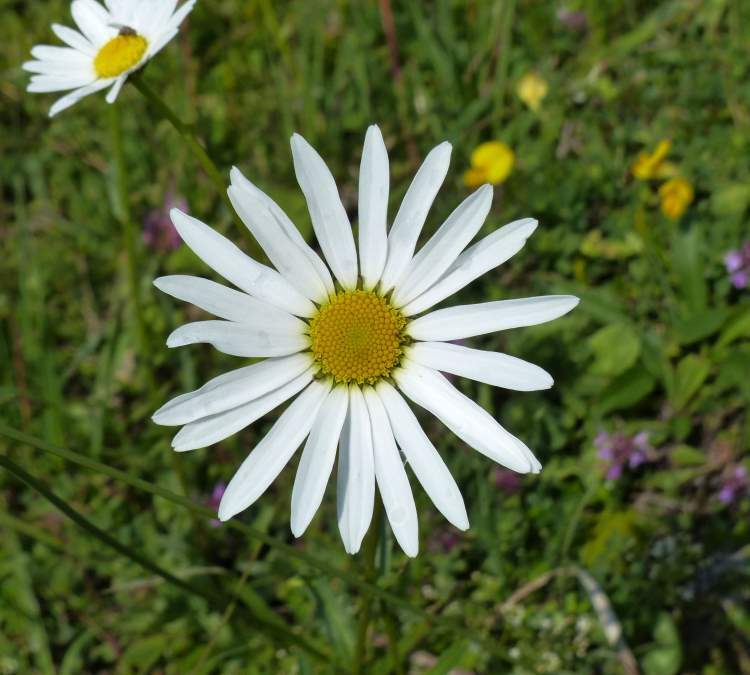 18) Leucanthemum ircutianum subsp. asperu.. 19) Leucanthemum ircutianum Turcz. ex DC... 20) Leucanthemum ircutianum subsp. leucol.. 21) Leucanthemum laciniatum Huter & al. 22) Leucanthemum legraeanum (Rouy) B. Boc.. 23) Leucanthemum liburnicum Horvatic 24) Leucanthemum ligusticum Marchetti & a.. 25) Leucanthemum maximum (Ramond) DC. 26) Leucanthemum pachyphyllum Marchi & Il.. 27) Leucanthemum pallens (Perreym.) DC. 28) Leucanthemum platylepis Borbás 29) Leucanthemum praecox Horvatic 30) Leucanthemum praecox Horvatic var. al.. 31) Leucanthemum praecox Horvatic var. au.. 32) Leucanthemum praecox Horvatic var. 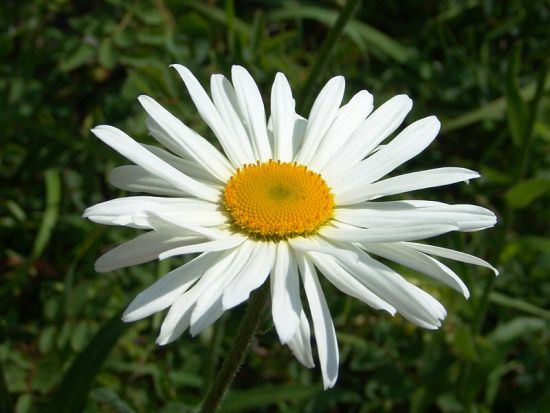 pr.. 33) Leucanthemum subglaucum De Laramb. 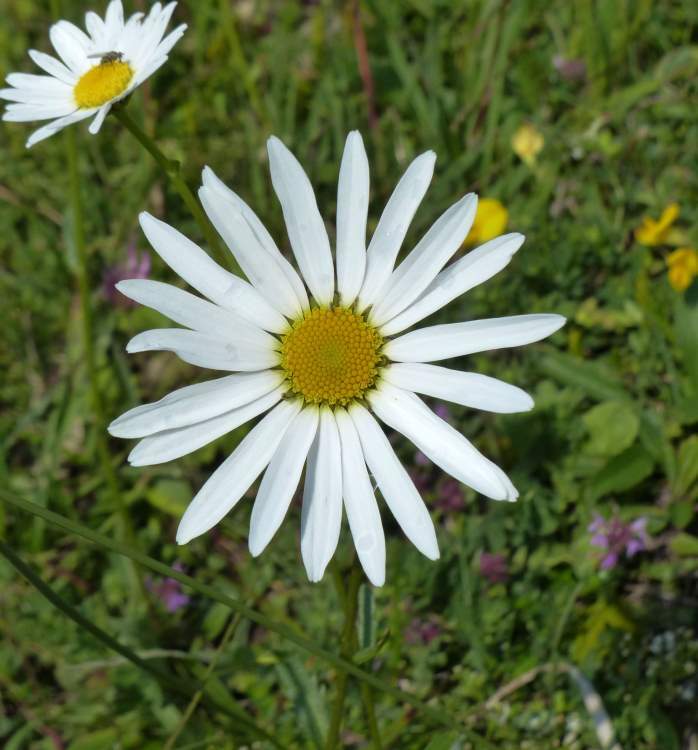 34) Leucanthemum tridactylites (A. Kern. 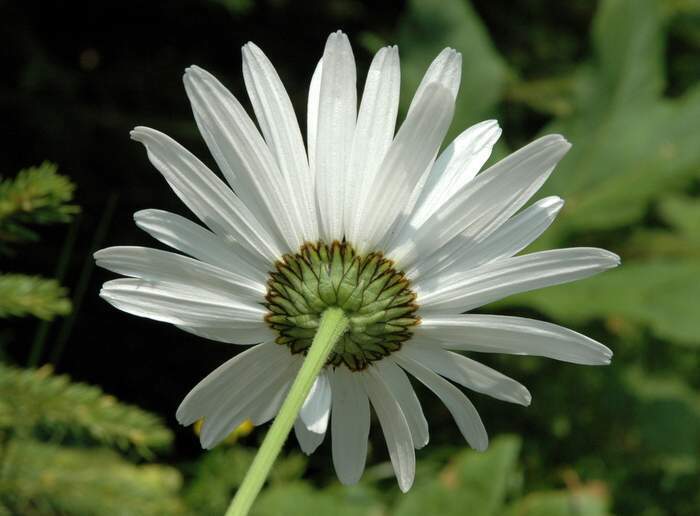 .. 35) Leucanthemum virgatum (Desr.) Clos 36) Leucanthemum vulgare aggr. 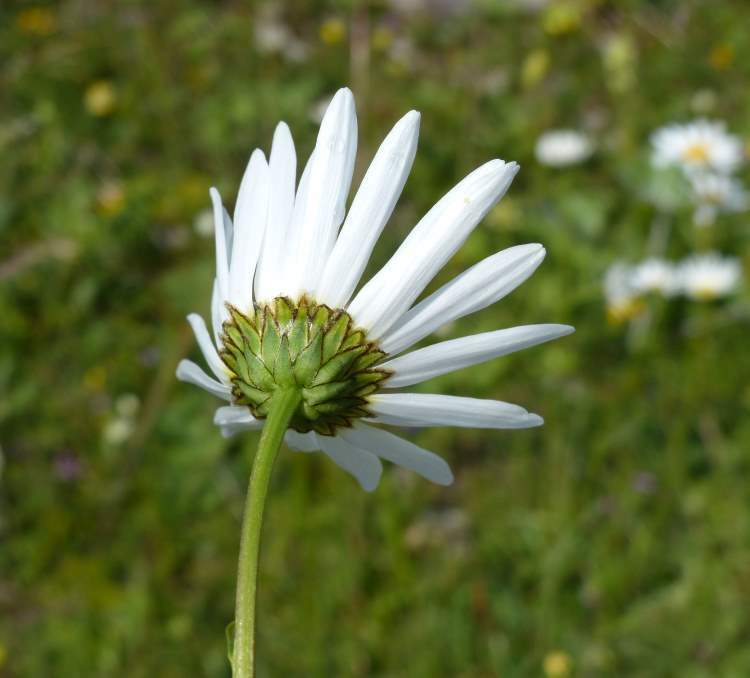 37) Leucanthemum vulgare (Vaill.) Lam. 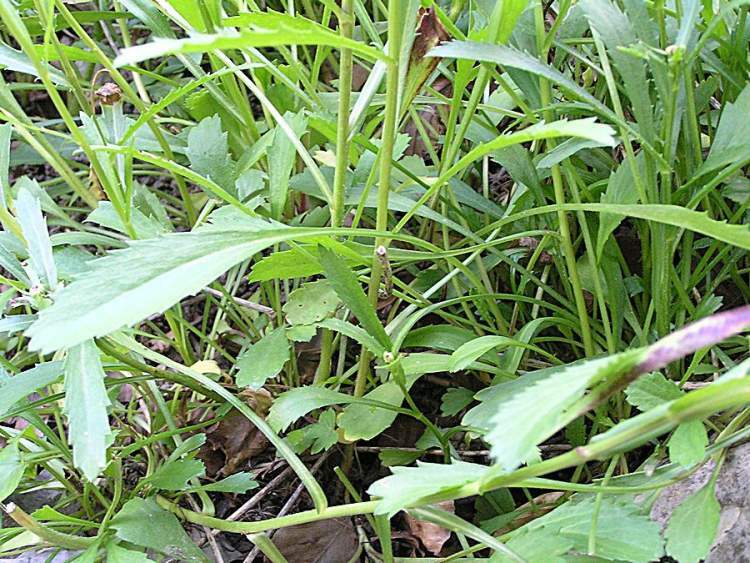 su.. 38) Leucanthemum vulgare var. 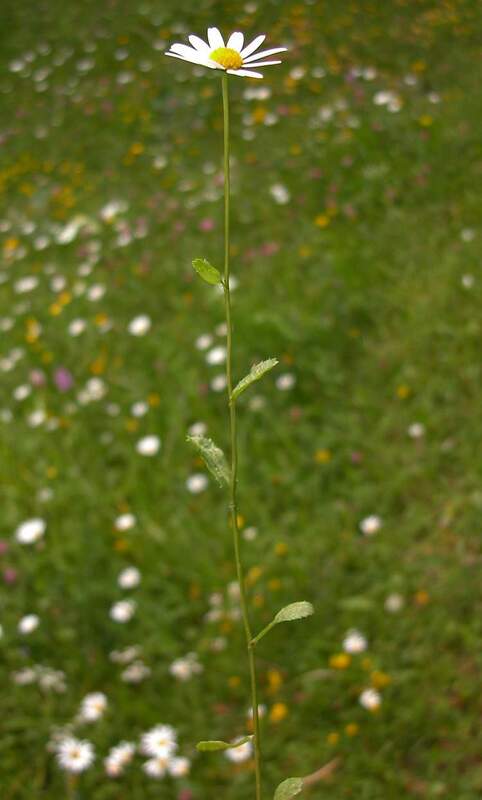 asperulum N.. 39) Leucanthemum vulgare Lam. var. vulgar.. 40) Leucanthemum x superbum (Bergmans ex ..
Leucanthemum laciniatum Huter & al. Leucanthemum ligusticum Marchetti & al.